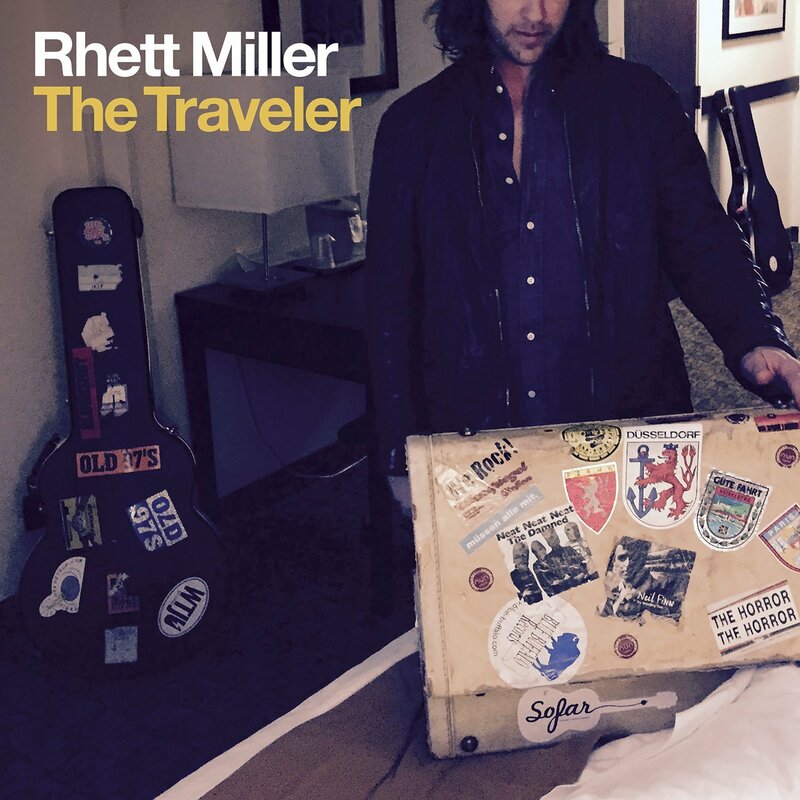 If the characters in the Old 97’s albums like to party than the characters in a Rhett Miller record wake up to regret it. The line “there’s happiness and then there’s this, whatever it’s supposed to be” from “Jules” is pretty indicative of the confessional rides being taken. Apologies, regret, forgiveness and the need for redemption play out to a background of foot stomping and sorrowful alt-country/Americana. Of course, it helps that the music is being provided by the alt-country genius of Black Prairie, who have been setting that genre ablaze for a few years now. Rather strange it seems is the instant dynamic that falls into place between Miller and his new cohorts. After all, Black Prairie is four members of The Decemberists and a couple musical friends who are exploring a different musical style rather than people who live fulltime making music in Nashville. They do it so well you forget they are in another band at all. Soft acoustic guitar, a light violin and an accordion permeate over a ghostly atmospheric vocal as played out on “Dream vs. Waking Life” underscoring the hearts desolation at a relationships end. Then later you get the playful banter of a piano carrying a storyteller until the violin starts to do the call and answer thing on “Reasons To Live.” In every case the music is central in creating an atmosphere for Miller’s various levels of turmoil. The Traveller may not be a concept album in the traditional sense but it runs the gambit of emotional expressions felt when a relationship implodes by reason of human fallacy. No one quite describes self-wreckage the way Miller does, and Black Prairie makes it sound that much more poignant. The Traveller is available at all the finer music stores and you can pick it up on vinyl here. 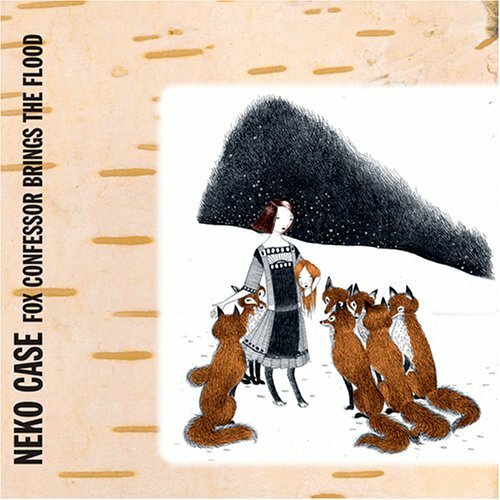 One of my disappointments from Record Store Day 2015 was the absence of the promised Neko Case and her incredible Fox Confessor Brings the Flood. No one seemed to have it and if ever there was a record that was meant to be put on vinyl – this is it. I mean cripes, her backing musicians on this record include members of The Band, Giant Sand, Calexico and The Sadies. So imagine my feeling when I see a tweet from one of my favorite record stores stating it just arrived, days after RSD15. Well a quick phone call and a drive later, this beautiful piece of red vinyl spins on the turntable. Originally released in 2006, I have no idea how many vinyl copies were pressed, but it couldn’t have been many as the current surge in vinyl sales had yet to happen. 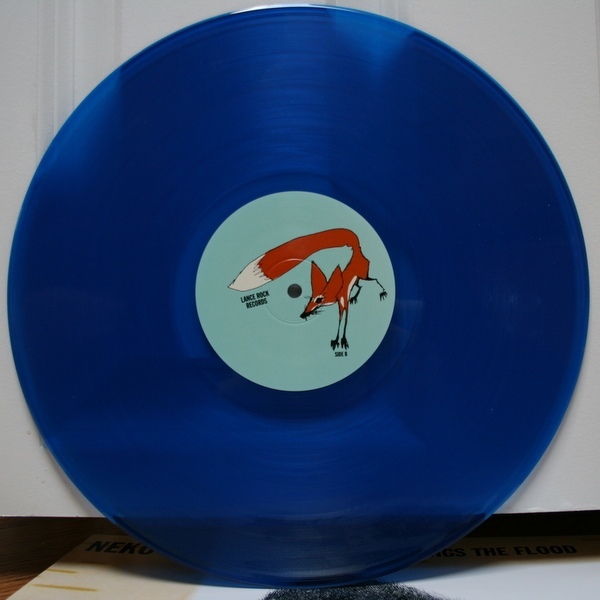 It was re-released two years later in the U.S. with a gatefold cover in blue vinyl. I couldn’t find official information on how many were produced (although I saw a number of only 500 on a resale site) with a current asking price of over $200.00. In 2009, a Canadian release of Fox Confessor Brings The Flood came out. 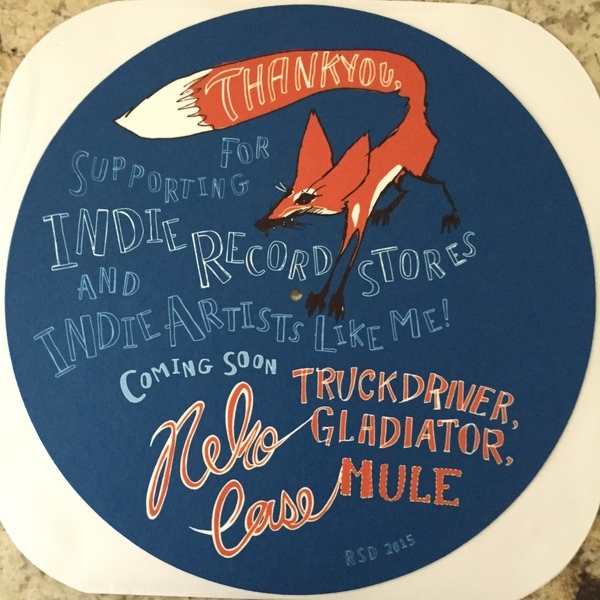 It seems that 25 test pressings hit the streets as well as an undetermined amount on red vinyl. It is likely that it was another 500, but again, I couldn’t find any official figure. In fact I couldn’t even find any for sale, although record sites and chat rooms sure had a lot of people hunting for it. Anyway, it’s been six years and there were more than a few people waiting to get this record. 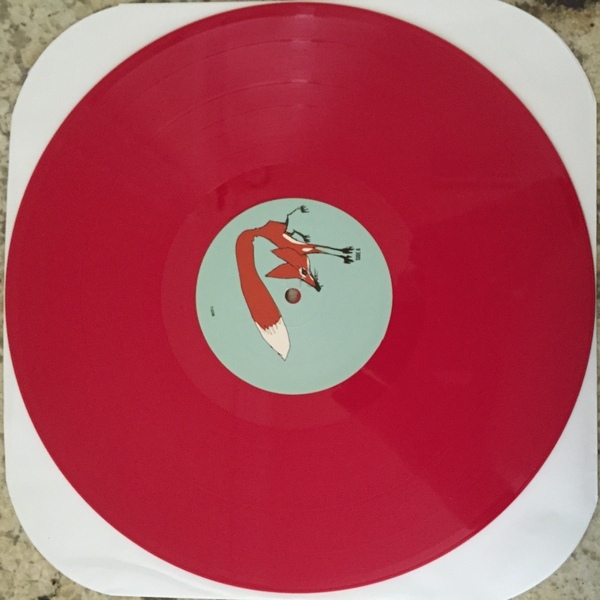 It is once again in red vinyl, includes a download card and a special RSD turntable slipmat. Well – RUN PEOPLE!!!! Call your local record store and see if they have it. The e-bay users are already asking more than $70.00 and you shouldn’t pay that. Pick it up from a local retailer for one third that price.